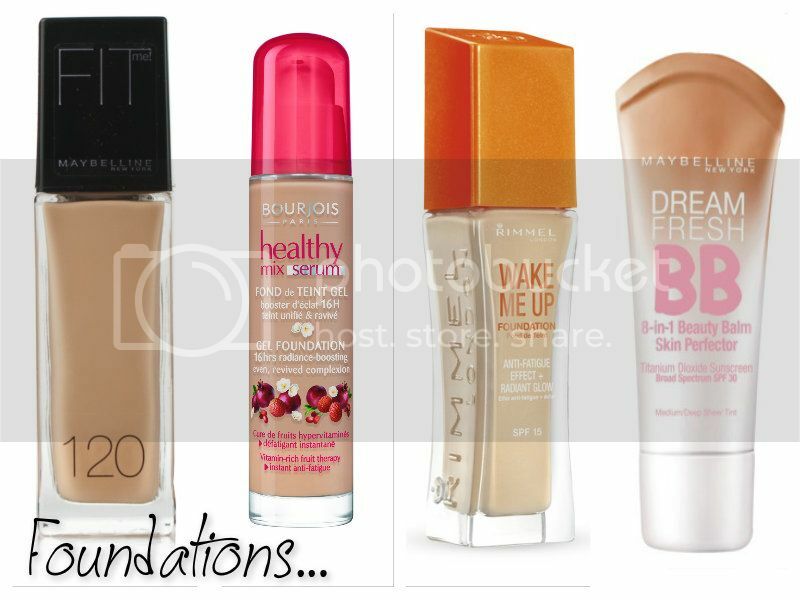 So, I am thinking of buying a new foundation and was wondering what you had tried, what ones you recommend. I am looking for a low to medium coverage, something that is quite light on the face and doesn't take too much hassle to apply (easy to wear at school). I am not looking to spend an awful lot so something along the lines of about £10. Could you leave you recommendations below in the comments, and perhaps if you have done a review, could you link it.